LifeProof is back in action, and this time the company has come up with an ingenious way of getting rid of the integrated plastic screen shield that has plagued its previous iPhone cases with all sorts of issues. 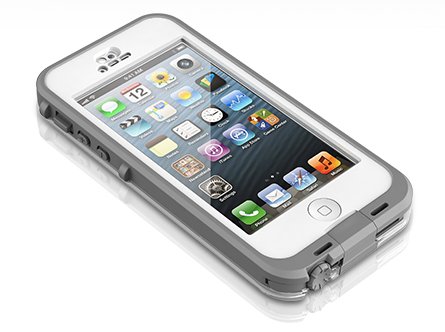 The new Nuud case for the iPhone 5 is a hybrid of LifeProof's Nuud case for the iPad and the Fre case for the iPhone 5. 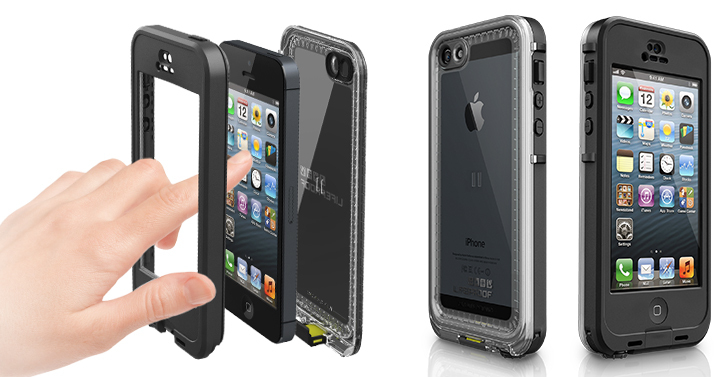 As a result, the Nuud case for the iPhone 5 features a sleek and slim profile designed to provide water and drop-protection including a new watertight "screenless" periphery allowing you to touch the bare glass of the iPhone 5 for the optimal touchscreen experience. LifeProof says that while the Nuud exposes the iPhone's glass screen, the case is designed to protect it against drops using a raised edge that surrounds the screen keeping it recessed.